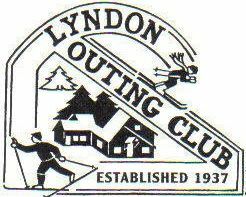 The Lyndon Outing Club was founded in 1937. The LOC offers affordable, family friendly skiing, snowboarding and outdoor fun, with the only night ski/ride in the Northeast Kingdom of Vermont. LOC continues to expand its four season offerings and welcomes community input for new and creative functions. C'mon up, we'll see you on the hill. The Lyndon Outing Club also has a snack bar in the lodge that offers reasonably priced favorites from the grill and fryer along with hot and cold drinks.